I have represented Penderry Electoral Ward since 1983. I am a widow with two daughters and two grandchildren. 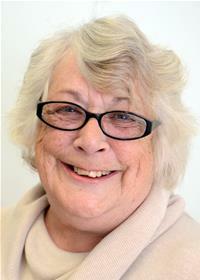 I am a Governor of both Portmead and Blaenymaes Primary Schools.